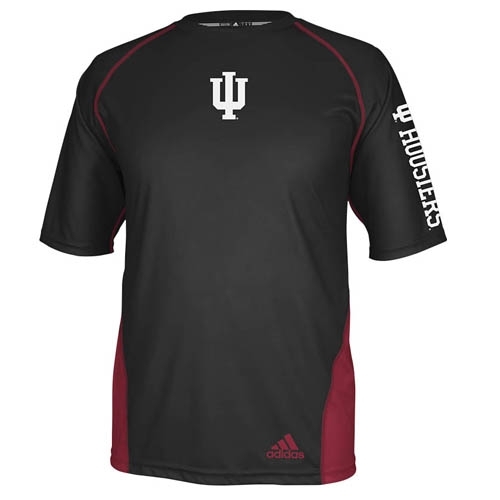 We love this new Toxic Performance short sleeve tee in black with crimson and white trim. 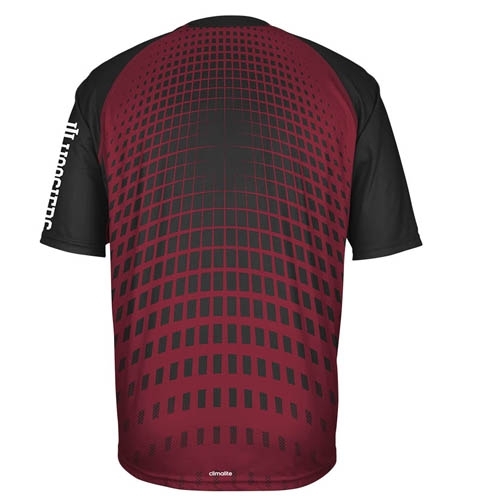 All designs are utilizing sublimation which makes for a smooth feel. 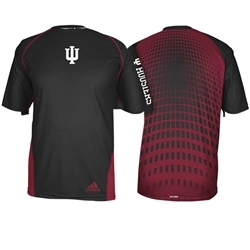 Made of 100% polyester interlock. Unisex Adult sizing.